Galerie Monnin and at the Centre d'Art. 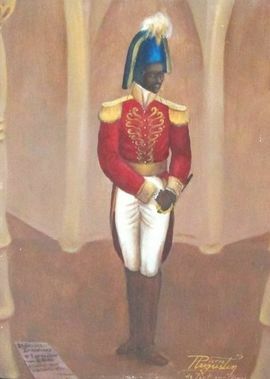 He favored haunting portraits of the Vodou dieties and also did some monumental historical paintings. He was a favorite of Selden Rodman's and his work appeared in several of Selden's books. Pierre Augustin faded from prominence in the 1980's and his paintings today are rare.